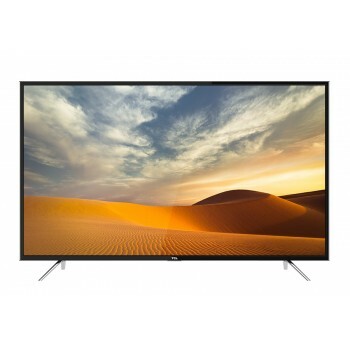 L32D2700 TCL 32" HD LED LCD TV The TCL 32” HD LED LCD TV covers all your viewing needs, its cri..
U58E6800FDS TCL 58" 4K UHD SMART Android LED LCD TV 3D Natural UHD TV Android Platf.. 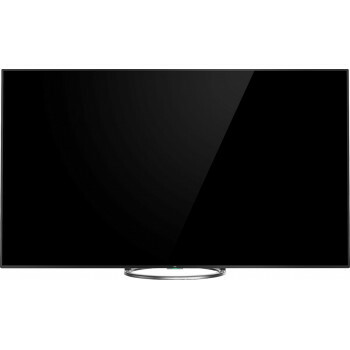 THIS IS A DISPLAY MODEL Features Size 75″ Panel Type .. 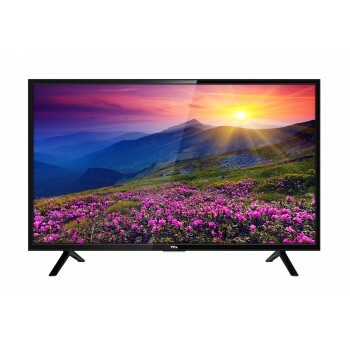 Features Size 32″ Panel Type High Definition .. 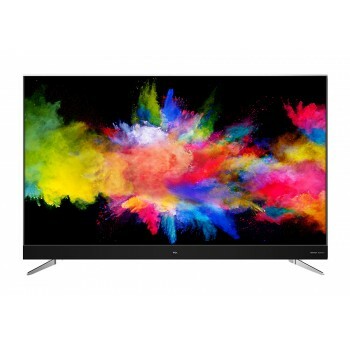 True Colour • Smart Volume • Energy Efficient • USB PVR • 3 Year Warranty Features •.. 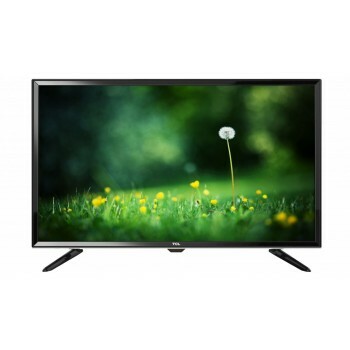 Features Size 49″ Panel Type Full High Definition .. 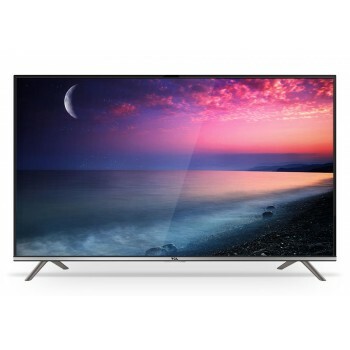 FEATURES 55" UHD LED TV Smart TV Netflix YouTube HbbTV ..